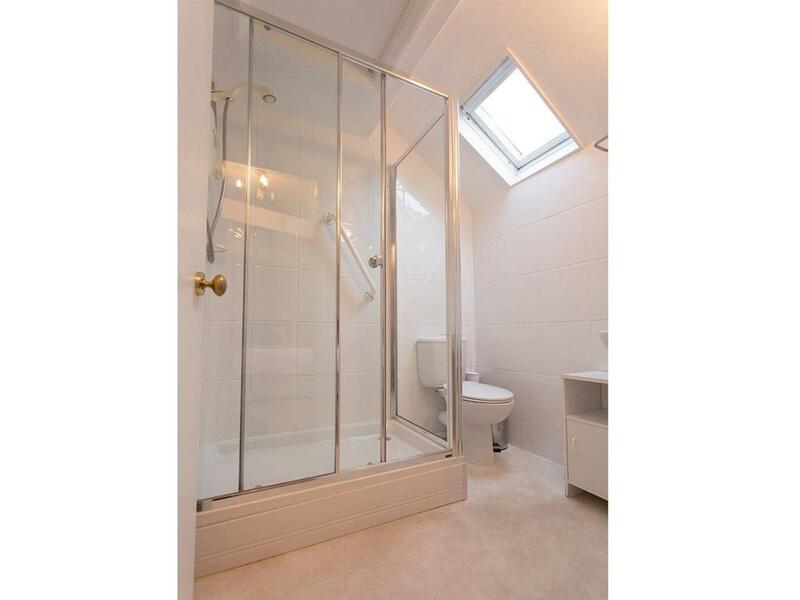 Comprising a large family room with its ensuite shower room. 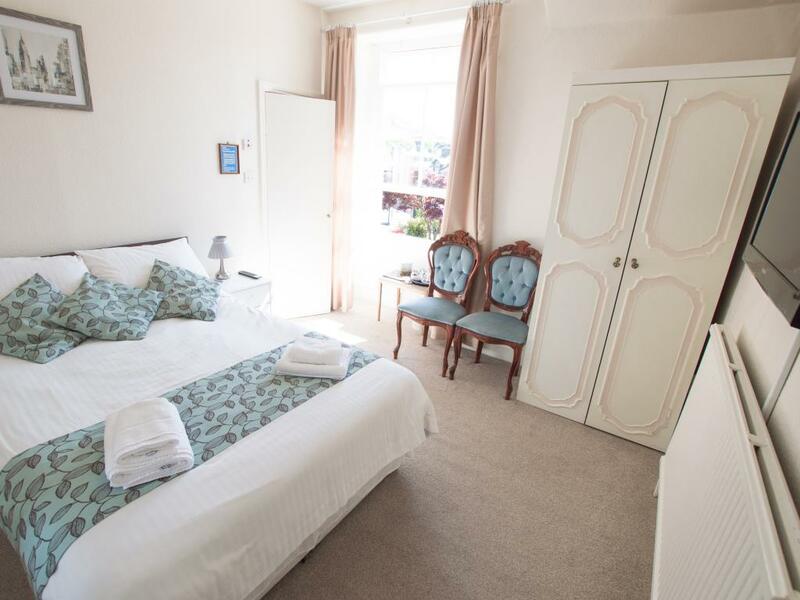 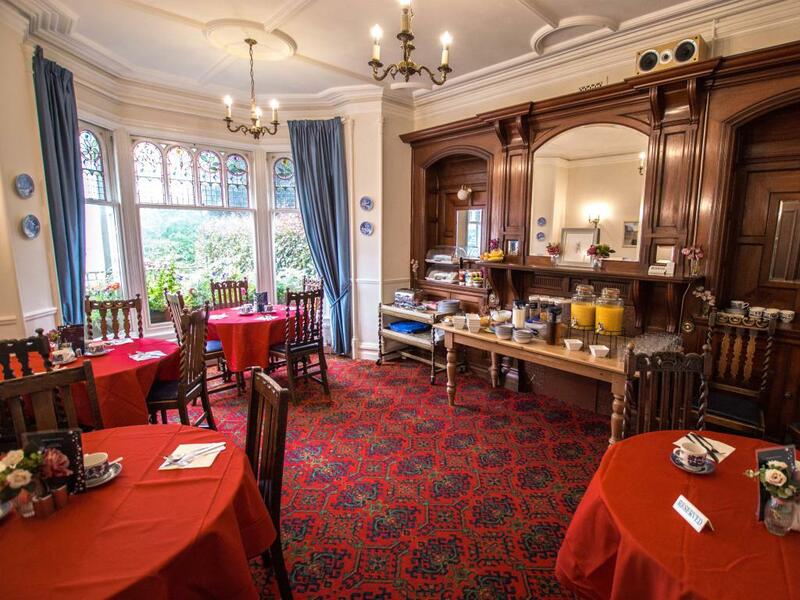 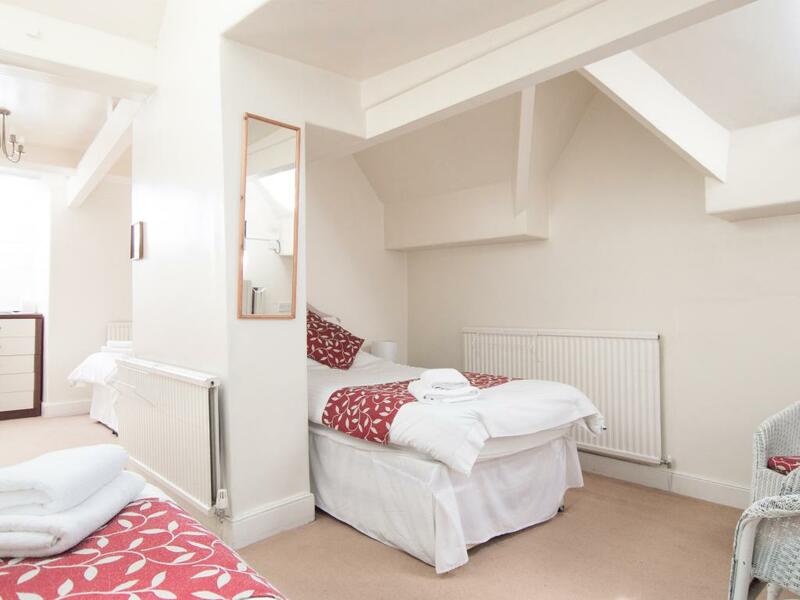 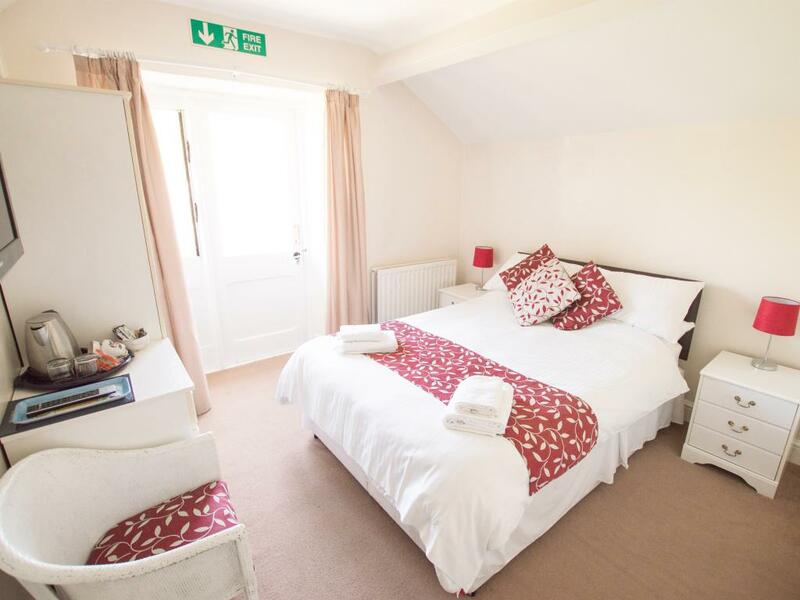 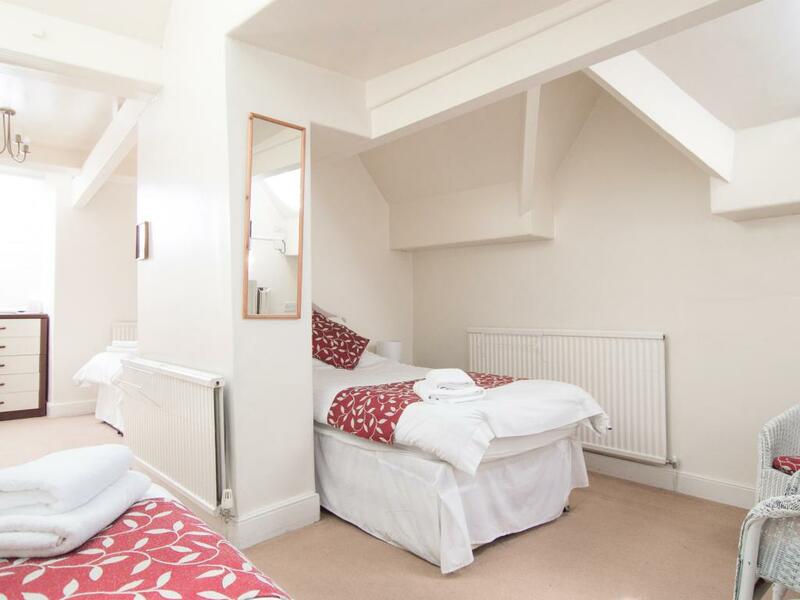 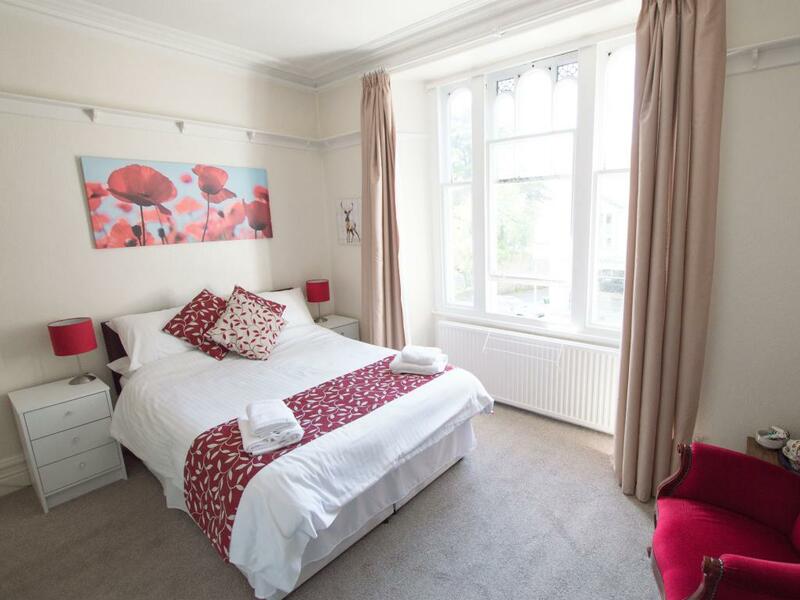 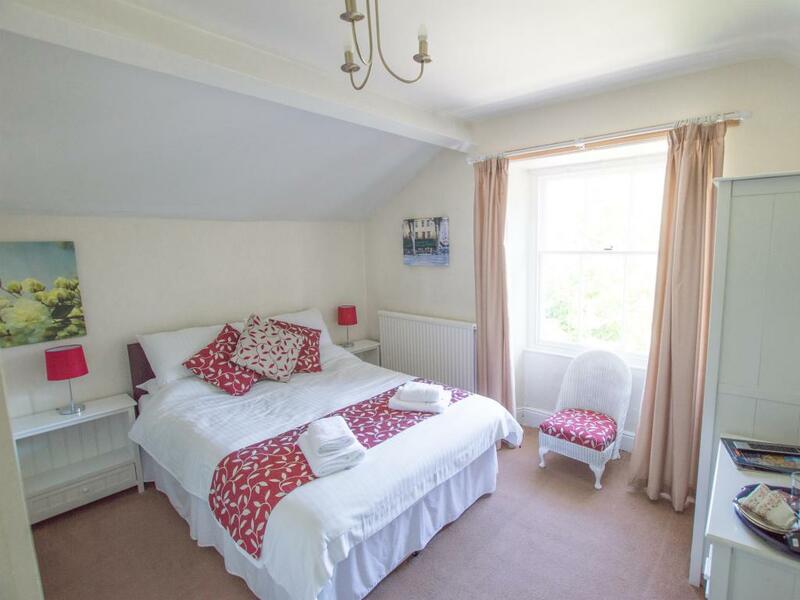 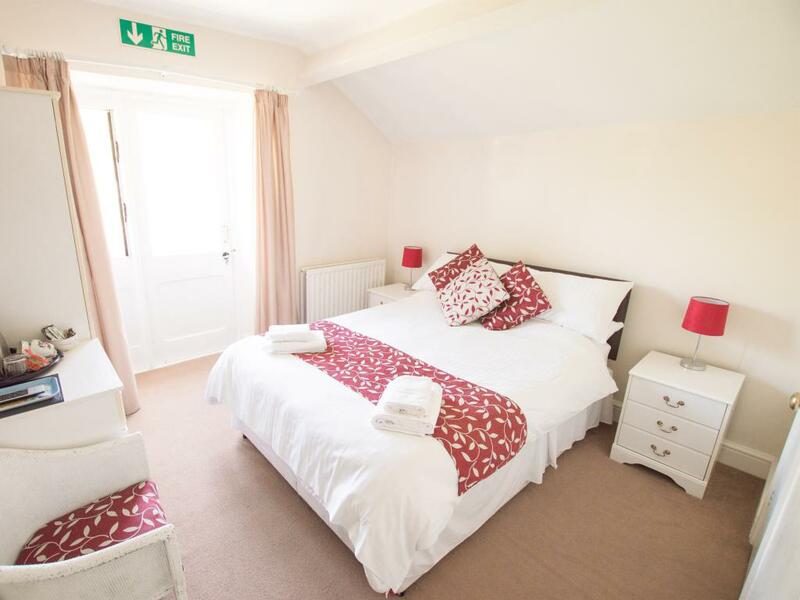 The family room is located on the top floor and has one double and two single beds, central heating, 2 TV's, tea and coffee -making facilities, hair dryer, iron and ironing board. 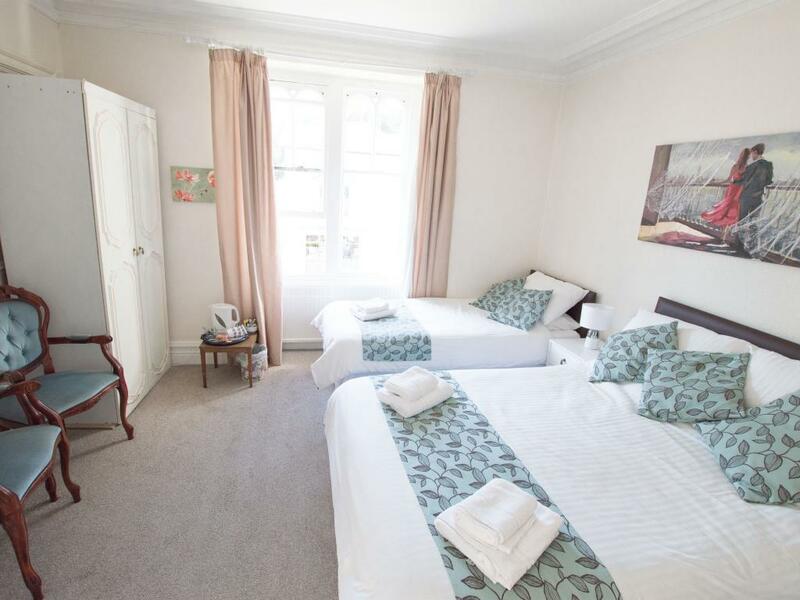 This is a comfortable family en suite room with one double and one single bed. 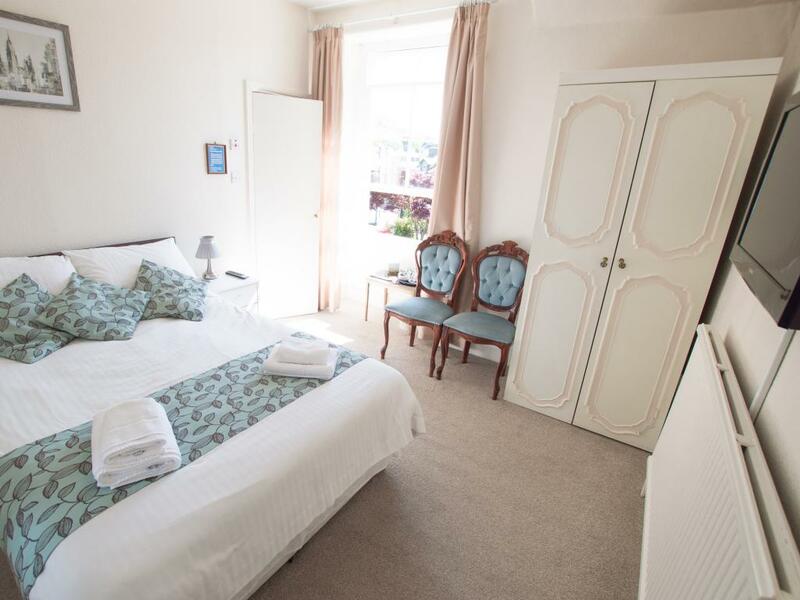 The room has an en-suite bathroom, equipped in addition with an electric shower over the bath, central heating, a wall -mounted TV , tea and coffee -making facilities, iron & hair drier. 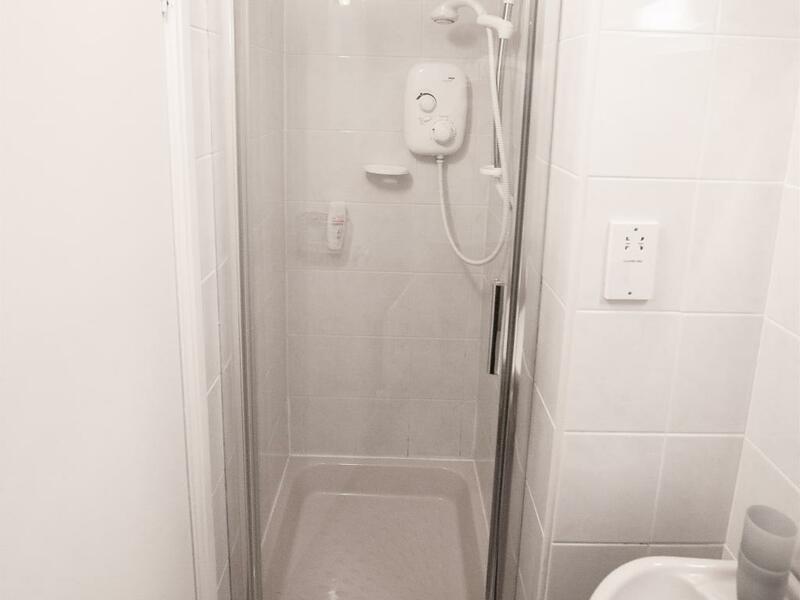 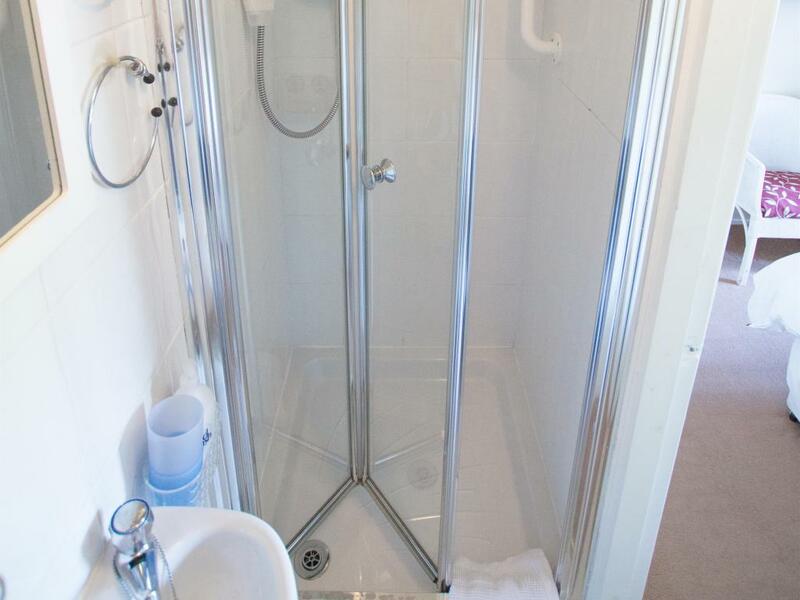 This is a good-sized room with either its ensuite bathroom, with an additional electric shower over the bath, or a shower room. 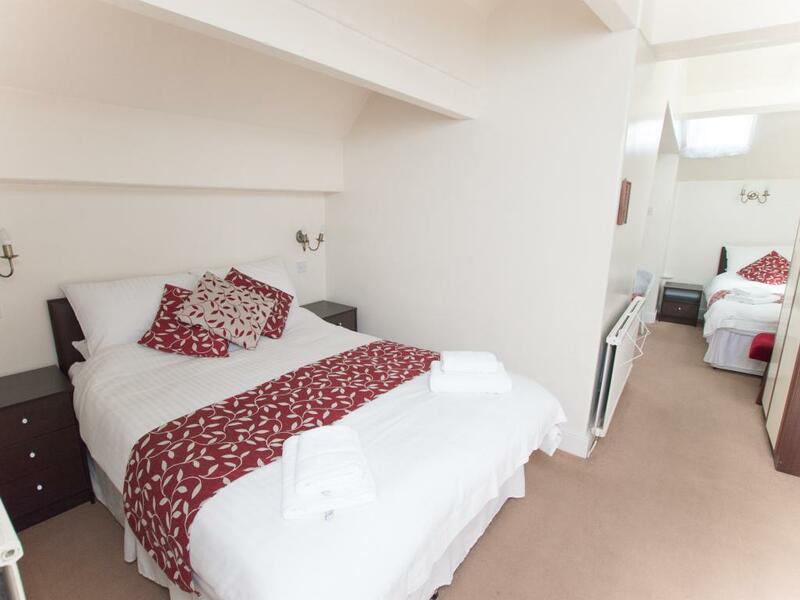 Each double room has a double bed, central heating, a wall-mounted TV, tea and coffee -making facilities, and an ironing board. An iron or hairdrier, are available on loan from Reception.This room will not accept more than 2 persons to sleep. 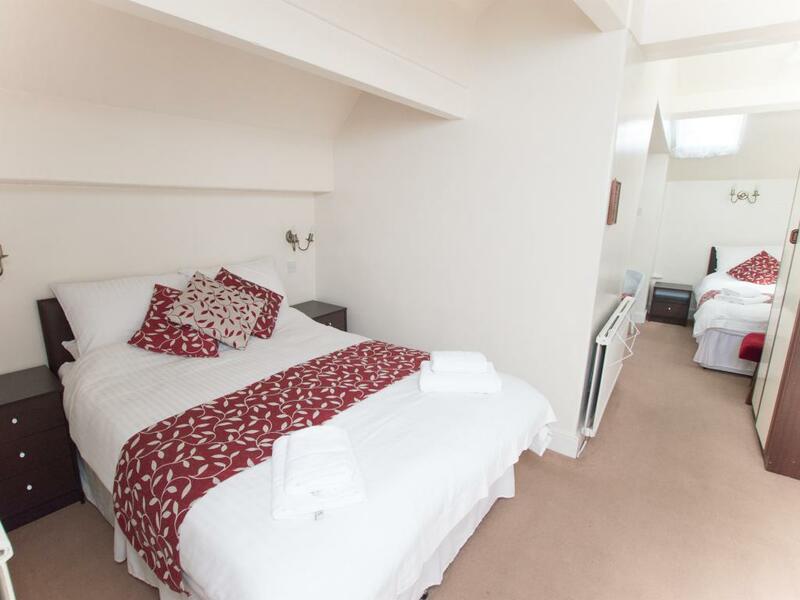 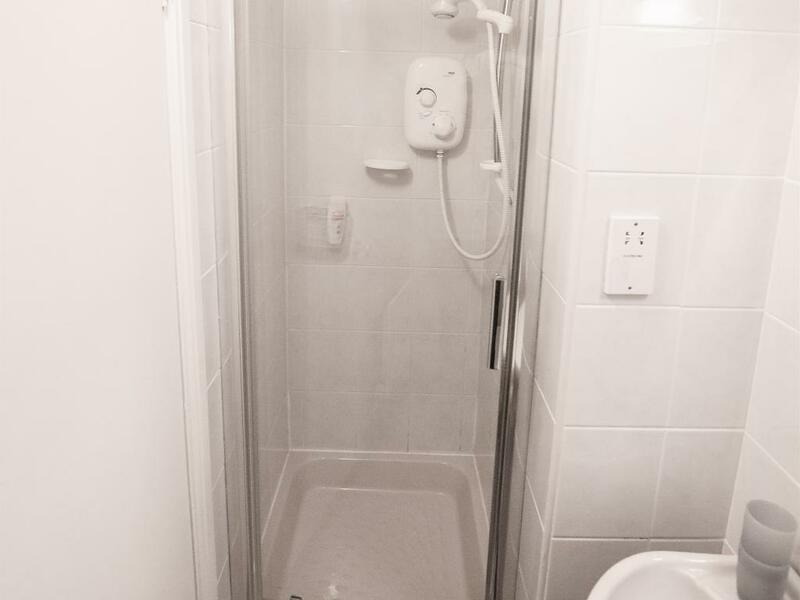 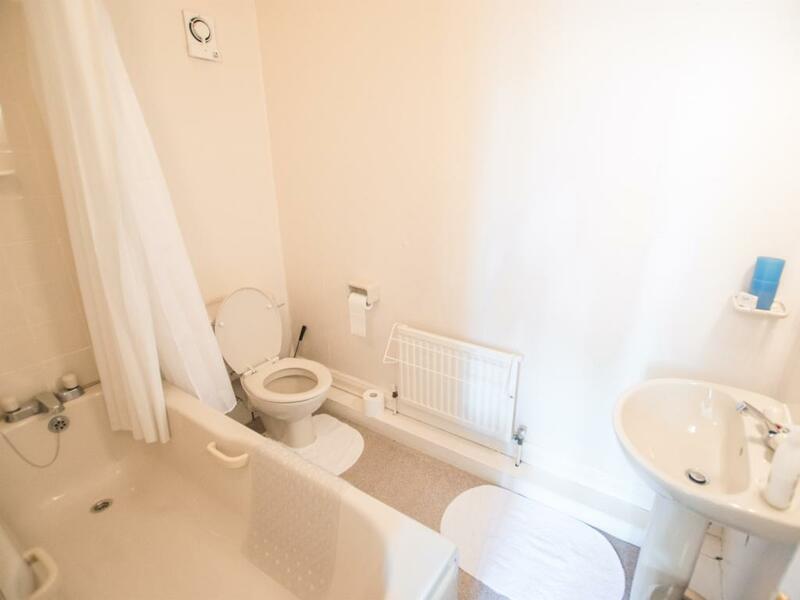 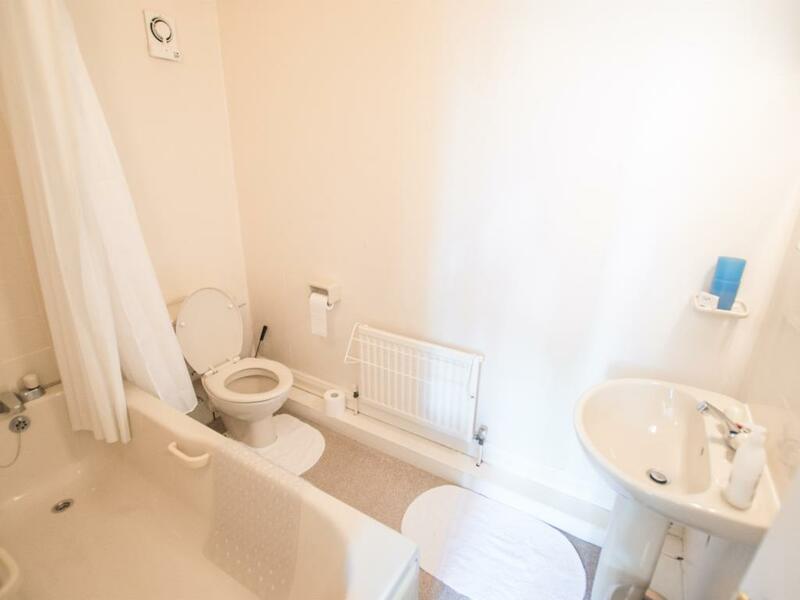 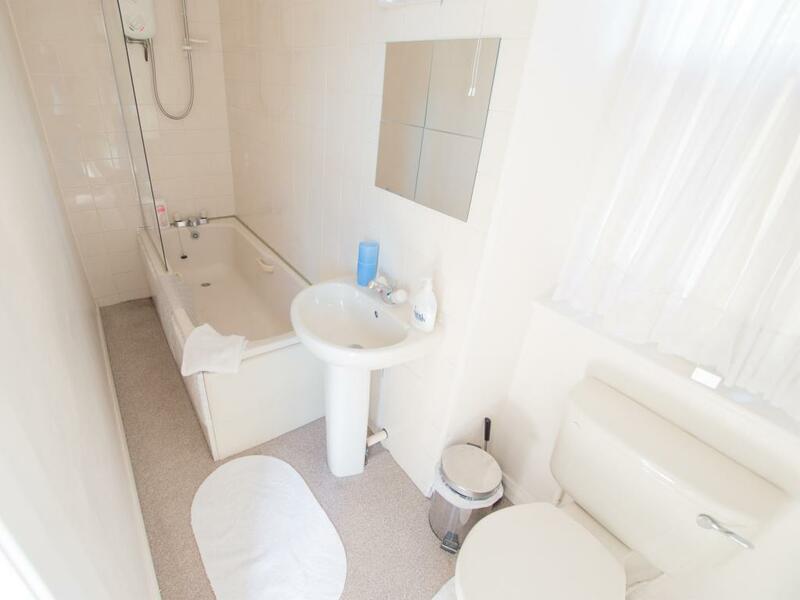 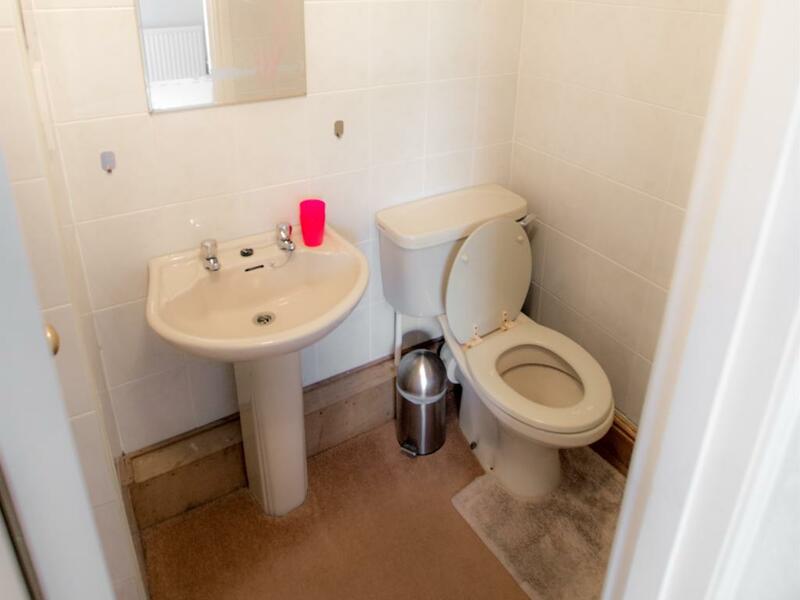 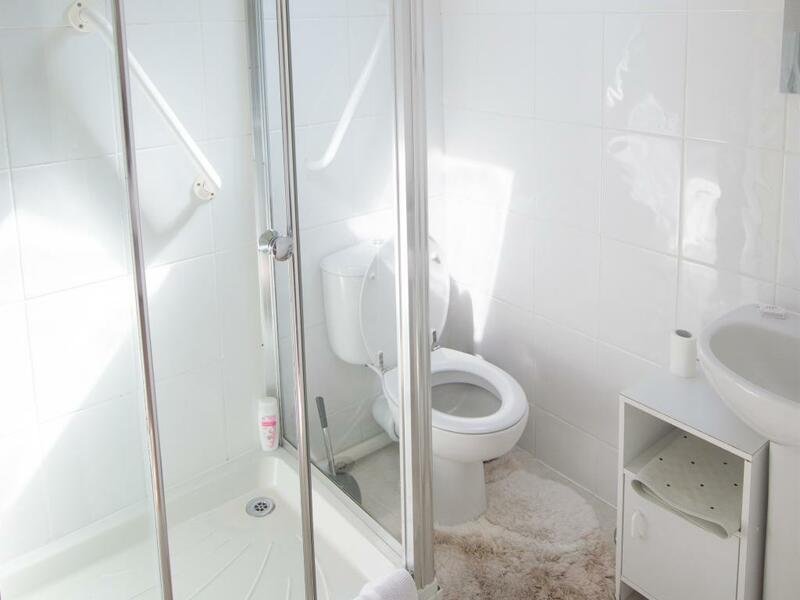 This is a comfortable small en suite room with one double bed, en suit toilet and shower. The room is located on the top floor and has Coffee and tea making facilities, iron, ironing board and TV. 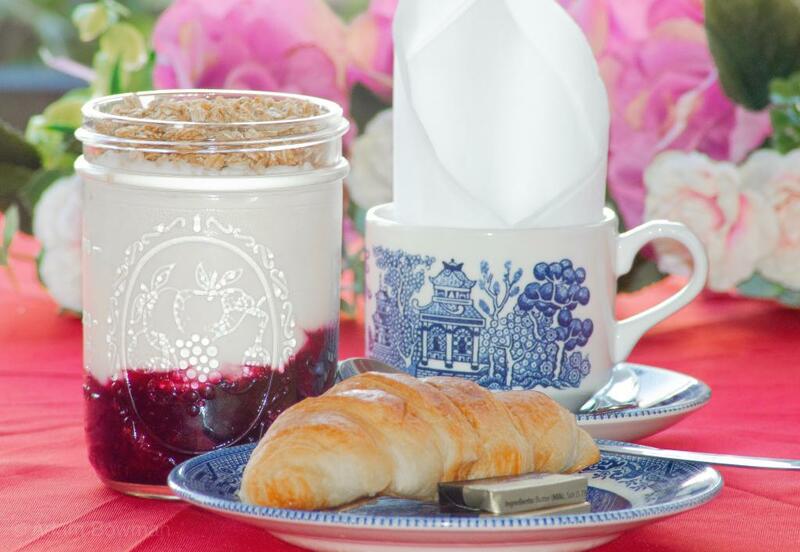 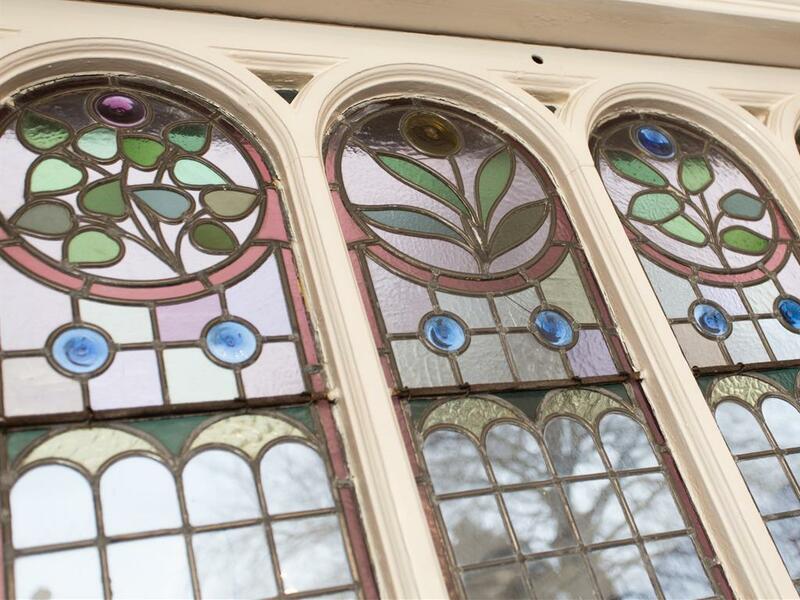 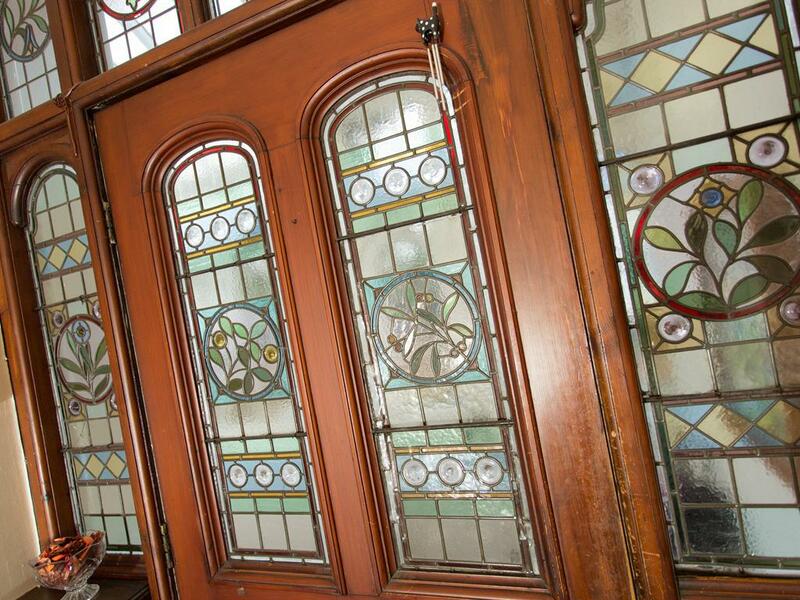 We are a bed and breakfast with 7 guest rooms in a beautiful Victorian era property. 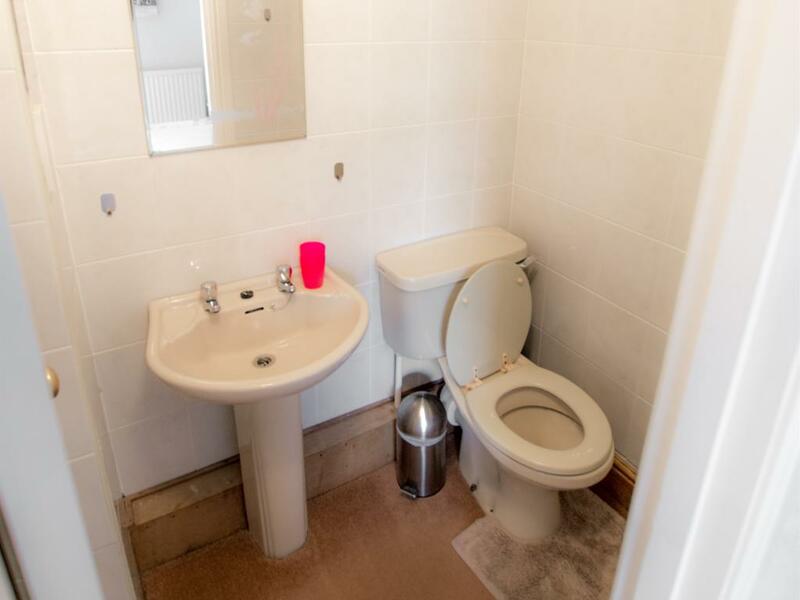 We do not accept any pets. We are 5 minutes walk from the World of Beatrix Potter Attraction and 8 minutes walk from the stunning Bowness Bay on Lake Windermere & the famous Windermere Lake Cruises! 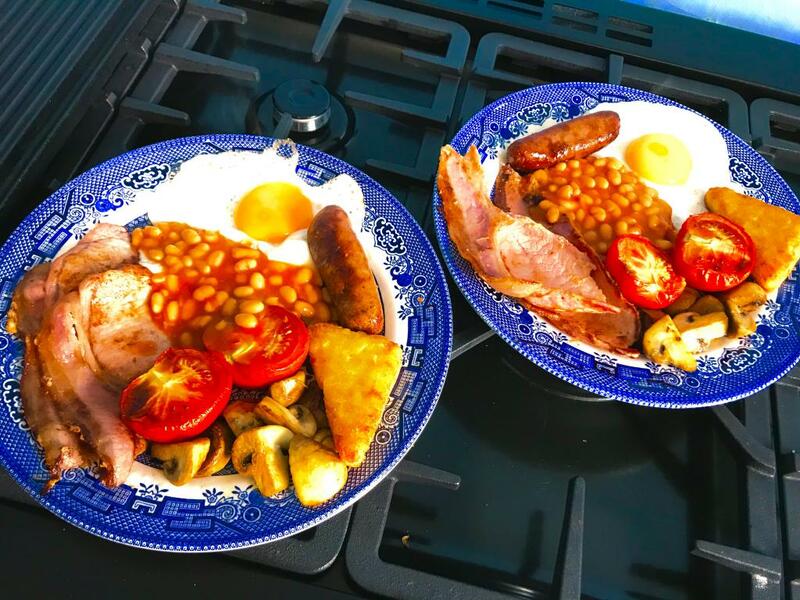 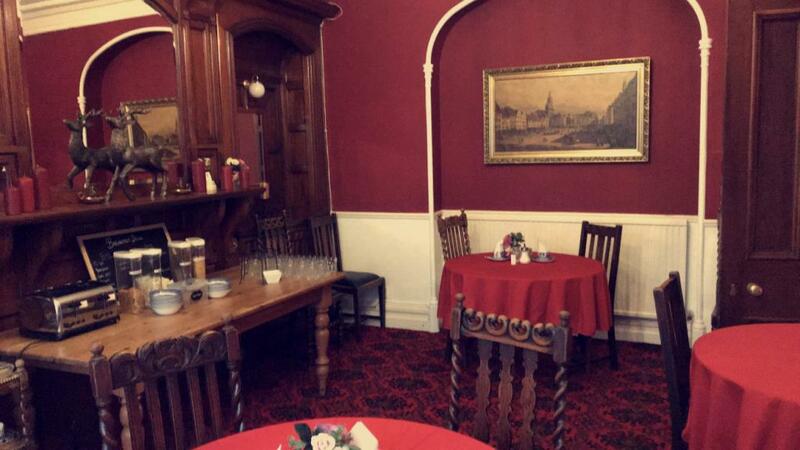 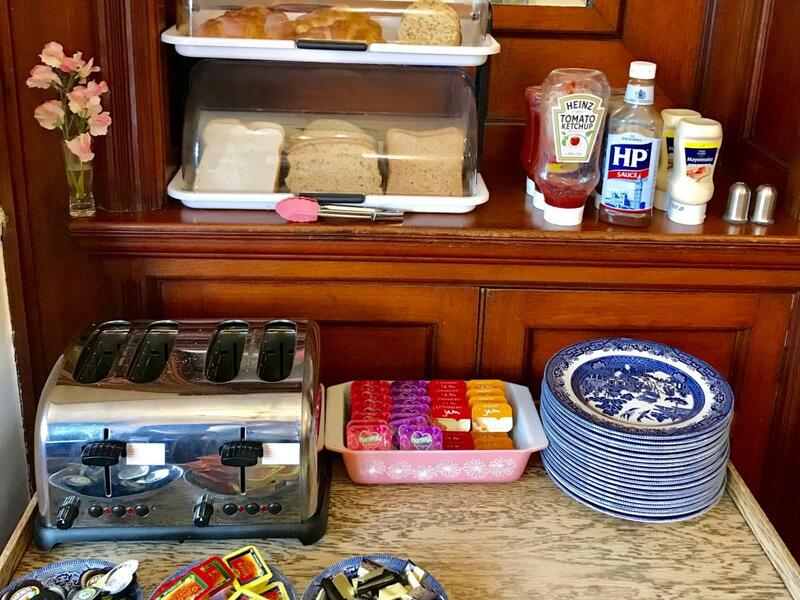 We have free WIFI, free on-site private parking, all rooms are en-suite and we serve a full English breakfast or continental breakfast available every morning. 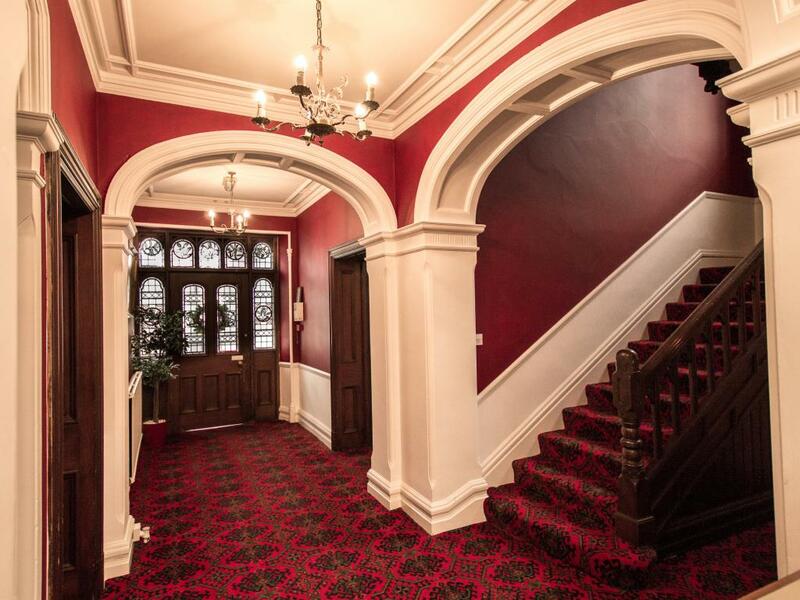 If you have any special requirements just let us know and we'll be happy to do all we can. Visitors can sample the unusually varied and magnificent landscapes both in and around Lakeland or the many places of historical or local interest including famous houses, beautiful gardens or sites of antiquity. 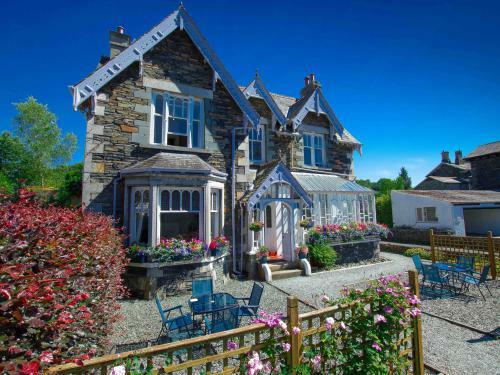 The Lake District holds a wealth of interest for the tourist whether on foot or with transport. 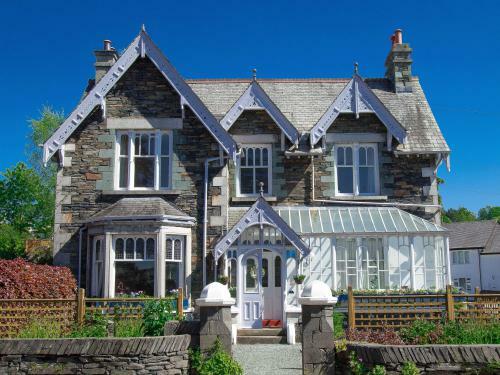 Bikes and Cars can be readily hired and the local bus services are extensive and regular and of course, as Bowness is centered half way along the Lake, you are able to take advantage of the lake ferries which can take you down to Lakeside at the foot of the Lake where you can visit the superb "Aquarium of the Lakes" and take a journey on the Haverthwaite Steam Railway. 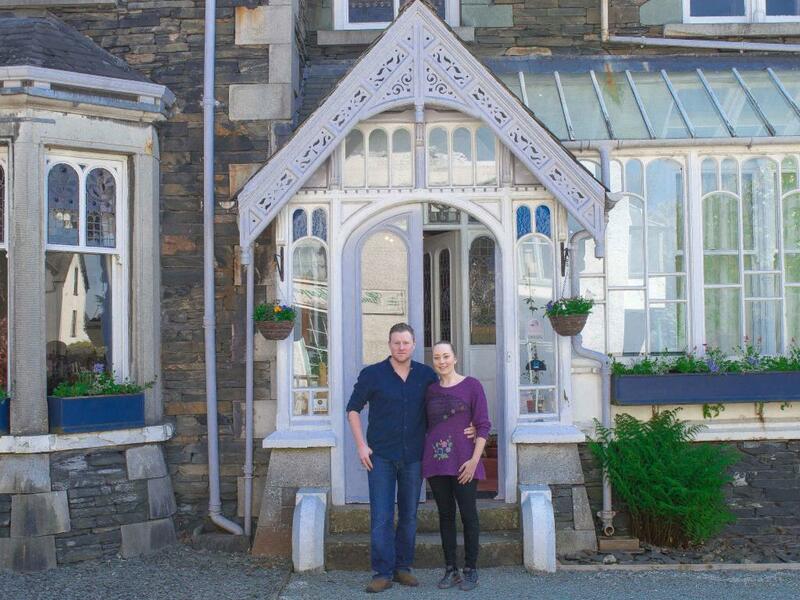 Alternatively, you can take a cruise to Ambleside at the head of the Lake, which is another of the beautiful villages in the Windermere area. 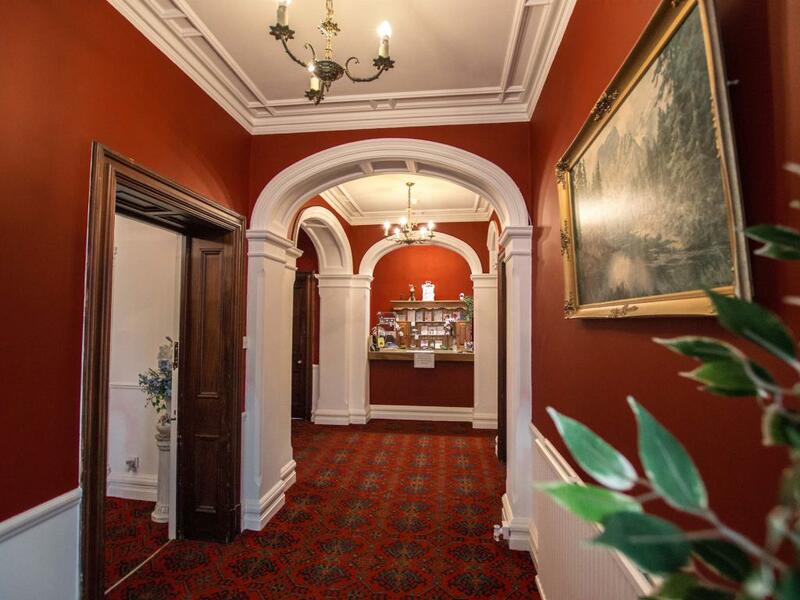 LATE CHECK-IN FEES: There is no after-hours reception at the property so unless agreed otherwise, check-in after 7pm will not be available till the next morning. 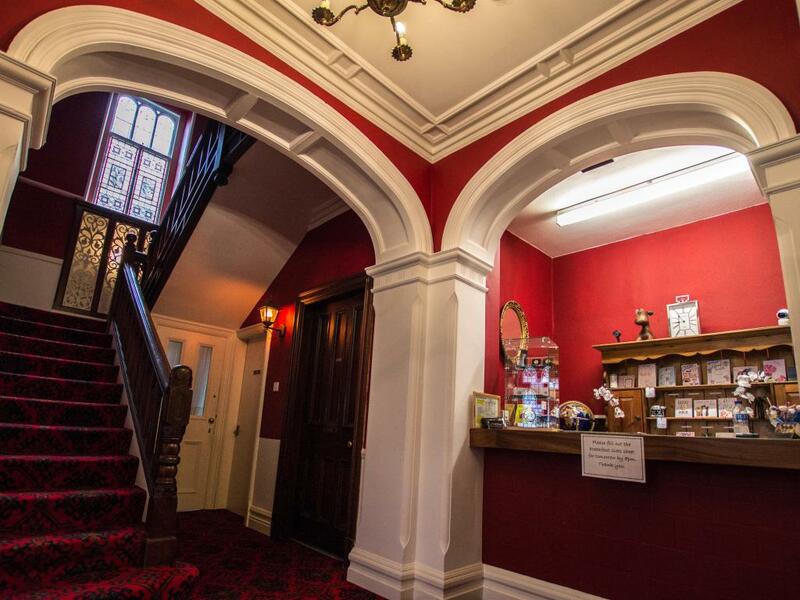 Any late check-in must be requested prior to booking, by phone or email and are at an additional fee of £10 per hour if we agree we can accommodate your request. 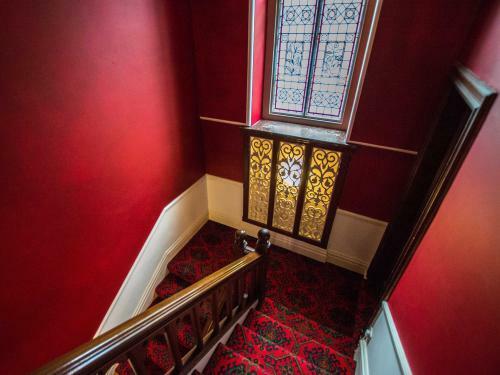 The property has 3 floors and steps at the entrance. 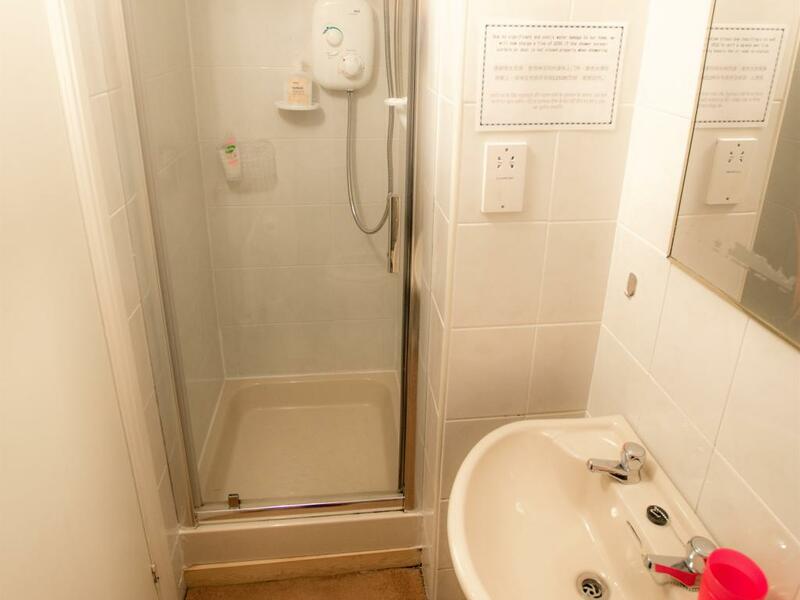 Due to the construction style of the building, unfortunately we are not wheel chair accessible.